Regular backups are an essential and for most, a daily procedure. If you don't have a backup strategy in place already, maybe now is the time to start planning. With AutoVu Solutions, we take care of the whole process for you. Read on to find out more. With so much data to consider these days, including the various locations it’s stored, backing it up can be an up-hill task. Doing this daily, and more importantly where you store it cannot be stressed enough. Another thing to consider is how long will it take to get you backed up date back in operation should the worst happen. All of the information stored on our servers on behalf of our customers is backed up nightly. This is stored both on-premise and off-premise. 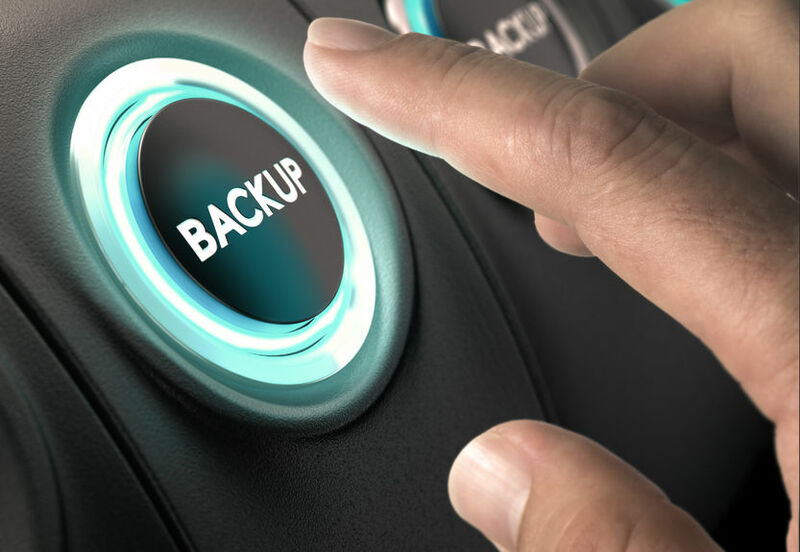 On premise backups are usually all that is required to restore a server and are much quicker to re-instate as the data is already held locally. Should a disaster occur, I.E. the server room burns down… far-fetched? Well it does happen, then an off-site backup is a life saver. AutoVu Solutions stores off-site backups in a completely different county to the one the server is located. A question often asked: ‘How long will it take for my data to come back online in the event of a disaster’ It’s a good question but one that has several answers. This all depends on what caused the problem. These can be broken down into the following 3 categories. A general outage usually means that there is nothing wrong with the server but either internet access to it has been restricted or the power to the server has been interrupted. Server component failure could be something as simple as a faulty cable or a network card failure or similar piece of hardware. A server total loss is the worst-case scenario, I.E. the server has gone down and taken all of the data with it. To answer the question boils down to how long it will take to re-instate the server to full functionality. Your business relies on our servers and our ability to continue delivering your data, un-interrupted 24/7. Our service includes a completely off-site backup server that gives you full access to your data and files from the backup made the previous day. We work on the basis that if it is going to take us more than one hour to get the main server and your data back online, we can give you access to your backup on a temporary basis while we get things back on track. It’s a service rarely offered from most CRM companies but for us, we believe your data and permanent access to it, or should we say lack of access to it could mean the difference between your business continuing or failing. For some companies this is a very real situation. This point alone is possibly one of the most important reasons to consider which CRM company to use for booking jobs and CRM functions. If you would like to know more about our backup plan or how AutoVu can help your business, please do get in touch.